Chances are that unless you’re pinning from under a rock, you’ve heard of Tailwind as a scheduling tool for Pinterest. That is, after all, what it’s known for. 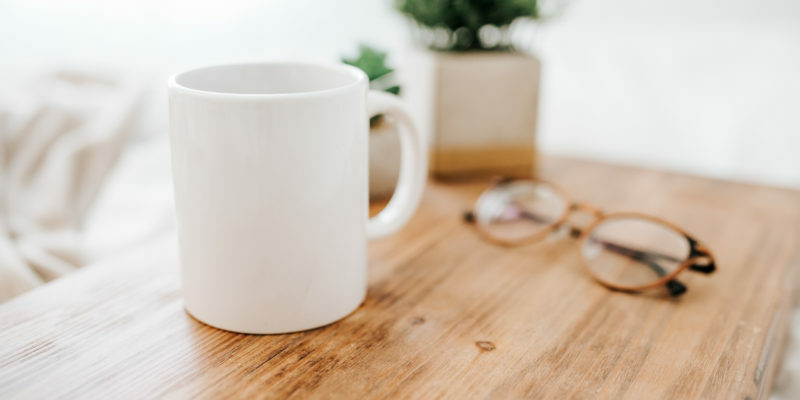 However, if you happen to be one of the millions of people out there on Pinterest with no interest in scheduling your pins, then I’m betting you’ve already decided against trying out this amazing tool. 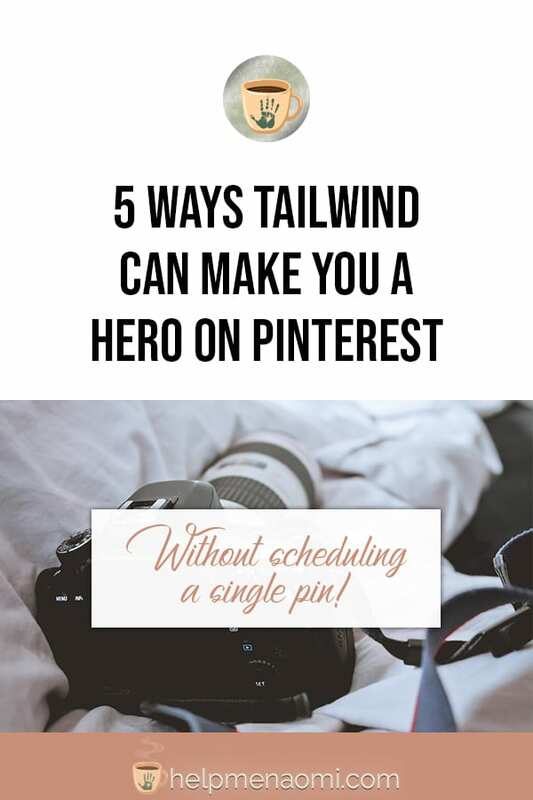 Or, maybe you already use Tailwind to schedule your pins, but you don’t really know how any of the other features work or how they can help you? Let’s take a look at five of the best features Tailwind has to offer that have nothing to do with scheduling your pins. If you’re anything like I am, you check your Pinterest Analytics every day. We all know how helpful it is to see how well our pins are performing. By checking and understanding how your followers are interacting with your pins, you can identify competition, follow the referral traffic to your website, understand your followers and their demographics (and make adjustments if they don’t fall in with your ideal audience). Here you see my top five performing boards. And check this out — four out of those five are group boards. They aren’t even mine! Pinterest tells me how many impressions these boards have made, how many people have saved pins from them, etc. Pretty cool, right? So if I were to go by this, I should start throwing more pins into these four group boards. And according to this, my top-performing board would be On Blogging. Oh my, what a different tale this tells. First of all, Tailwind allows me to filter out group boards so I can see exactly how my boards are performing. Second, it gives you so much more information than Pinterest offers. Ignoring the things that you can glean from Pinterest (number of pins, followers, and repins) there are two more important statistics being offered here: Virality Score and Engagement Score. Virality Score is a measure of how viral your content is: meaning how many repins your board is getting per pin. Tailwind calculates this by dividing the number of repins from your board by the total number of pins. So, for my board “Get Writing (Motivation)” 15 repins divided by 23 total pins gives me a score of 0.65 — or 65%. Engagement Score is a measure of how well your followers are interacting with your pins. Tailwind calculates this by dividing your virality score by the number of followers you have on that board, then multiplying the total by 1000 (so you can have a tangible number to reference). So, 0.65 divided by 238 = 0.00273109 x 1000 = 2.74. This means that each of the followers on that board have interacted with 2.74 pins on that board. According to this new information, throwing more pins into my group boards wouldn’t necessarily help any of my boards actually grow. No, what I should be doing, instead, is creating compelling new content to increase the engagement and virality score of each of these boards. Of course, you still want to check out Tailwind‘s analytics for your groups boards as well. That way if you happen to be stuck in a dead one, you can leave the group and start hunting for a new one. 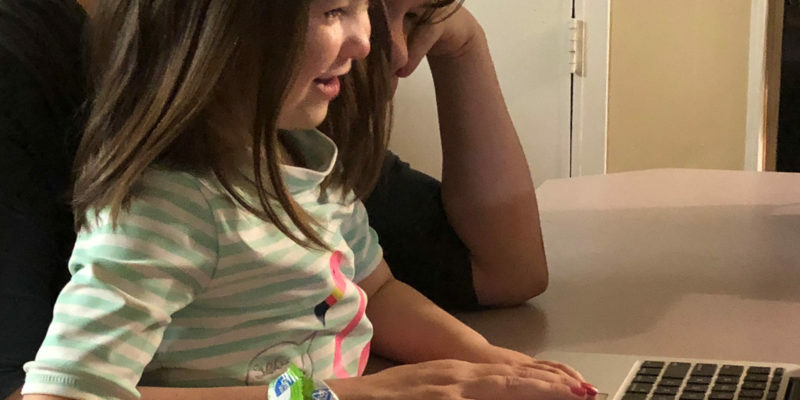 Even if you don’t want to automate your Pinterest pinning extravaganza every week, trying to find out the best times to pin can be a tedious game of trial and error. Thankfully, Tailwind helps to make sure you win the game. But who has time to do all that nowadays? Tailwind analyzes your profile and develops a schedule for you based on when your followers are most active and likely to engage with your posts. The guesswork is already done for you. Simply login to Pinterest at the time listed, upload your pin to the board of your choice, and you’re done until the next interval. And the more you use Pinterest, the more accurate Tailwind‘s analysis will be, and the more time slots you can add. Just remember, each time slot is meant for one pin. Don’t login and flood Pinterest with all your pins at once, or you’ll completely negate the benefits of having an optimized schedule. Oh, and did I mention that Tailwind also offers scheduling for Instagram? That’s right: the same analysis and optimized scheduling feature is available for Instagram. There are a number of reasons why you might have more than one Pinterest account. One for business, one for personal reasons. One for a pseudonym, one for your real name. Or maybe you have more than one business and want to keep them separate. Or maybe you have one real account, and one backup Pinterest account to help push and promote your pins. But you may have already noticed Pinterest doesn’t exactly make it easy to switch over from one account to the other. Being able to track and analyze both accounts on one site makes everything a lot easier. And you could even add collaborators to your account. This is especially big if you’re running a Pinterest profile for a company or business and need to have members of your team able to access Tailwind using their own login information. I know I am not the only person in the world who has ever gone on a pinning spree. The Pinterest rabbit hole is a mighty one! And right in the middle of said extravaganza, I’ve created many a board without even thinking. I just needed a board that matched a particular pin and bam… I created one, threw the pin in there, and went about my pinning bliss. And then I didn’t even look at that board, with that one, lowly pin sitting all on its lonesome, for months. Completely inactive board doing nothing but driving my stats down. Now, Tailwind makes it easier to catch things like that. That’s right. 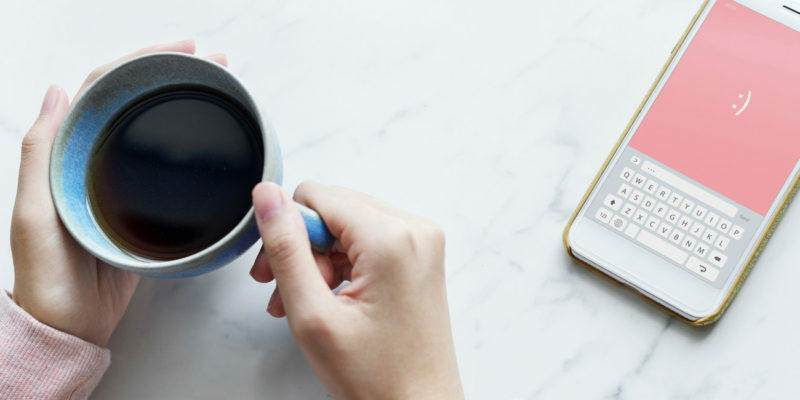 The more you use Pinterest, the more Tailwind analyzes your account and the more it gets to learn about you, the type of content you post, the type of content your followers interact with the most. Then it will give you recommendations for things to pin that will complement your existing content — thereby strengthening your content strategy without requiring a lot of extra effort from you. The truth is, I could go on and on about Tailwind. I could probably write another three posts on all the beneficial uses of Tailwind (and hey, I still might). But one that I absolutely cannot let you leave this site without knowing about is Tailwind Tribes. A Tribe is a group of pinners who all post related content. You can send your post up to your Tribes, and other members of your Tribe can choose to pin or repin as they think their followers will like it! This also means that your Tribes are an excellent source for finding content to repin for your own followers. And guess what the best part of all this is… Just guess. Yep. Free. Tailwind offers an excellent free trial — your first 100 pins. No credit card required. That means you get access to all of these features right away, no matter how long it takes you to schedule those 100 pins. And anything free that can help you grow your writing business is a good thing, right?